Are you curious to learn more about automatic garage doors? If this is the case, then you have come to the right place. Here we update our blog with various useful posts about doors, openers, and anything in between! 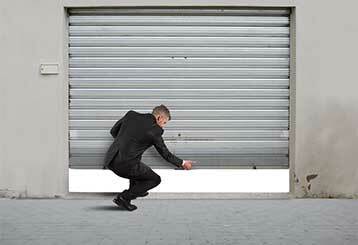 What you can do if you need to operate your garage door opener while the power is out.